YouTube star, Davina Leone is making her mark in the music world and her performance on The Voice season 12 has left judges spellbound. Check out the talented Davina Leone’s wiki below. And then there were 24! 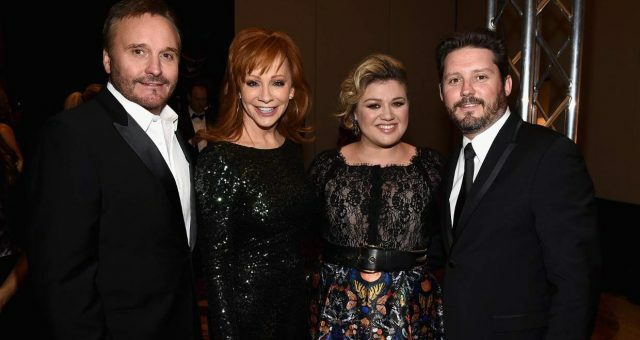 After a long and grueling month of Blind Auditions and Battle Rounds, NBC’s singing reality competition, The Voice is inching closer to its explosive season 12 finale! With the Knockouts just around the corner, the four celebrity coaches are faced with the difficult task of eliminating more contestants from their respective teams to advance to the next round. 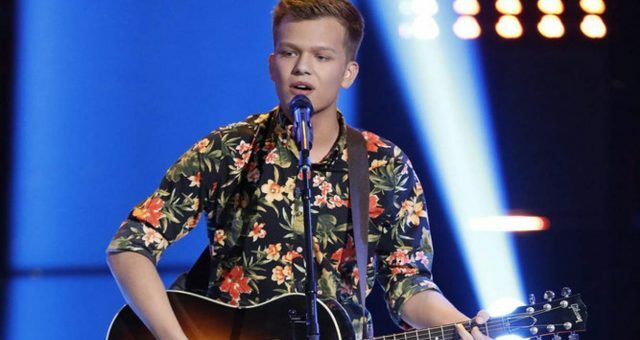 Coaches Gwen Stefani, Adam Levine, Alicia Keys, and Blake Shelton have their work cut out for them after narrowing down the initial 48 contestants on The Voice. The next few weeks will be full of excitement and amazing performances as talented singers from all across the country put their best foot forward. One highly-anticipated performance is that of 24-year-old YouTube star and Team Adam member, Davina Leone. Here is everything you need to know about Davina Leone’s wiki, including her family, wiki, and Instagram pics. 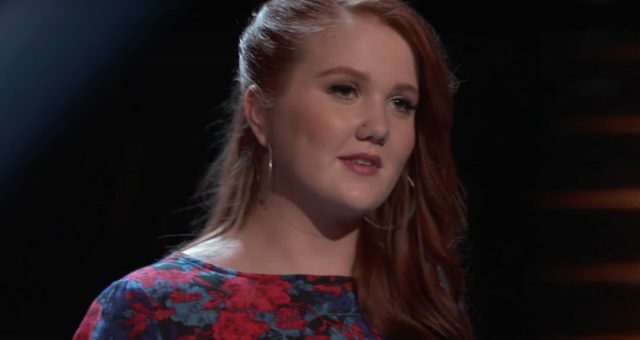 Davina Leone’s Wiki: YouTube Star Blows Judges Away with an Action-Packed Performance! 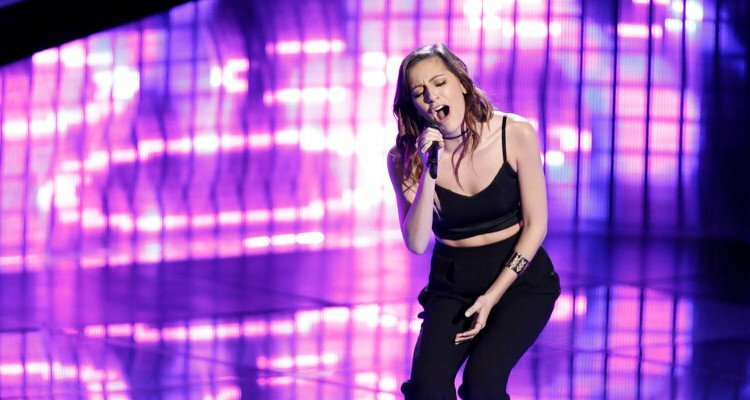 If you’re wondering why The Voice contestant Davina Leone looks familiar, that’s because the talented young woman is already a popular YouTube celebrity! At only 24, Davina Leone is the winner of two YouTube Awards for her hugely successful channel! Not many of her fans know this fun fact about Davina Leone’s family, but the beautiful brunette comes from an eclectic mix of French and Italian ancestry. Davina Leone’s wiki is interesting to read because she is proficient in playing the guitar and piano, besides having a knack for learning languages. 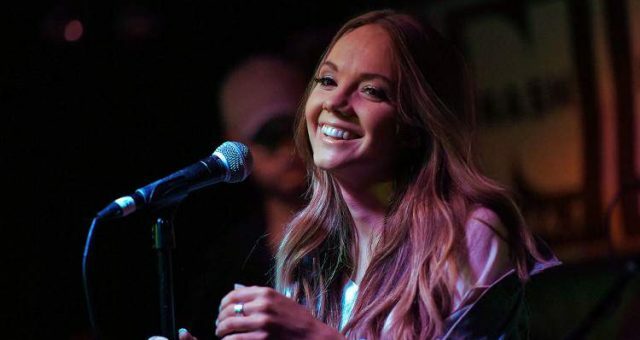 Although she comes across as confident and self-assured on stage, Leone was a victim of bullying during her teenage years and was forced to change schools because of it. Leone’s hidden musical talent first came to light when she secured the coveted role of Annie in a local production of the Broadway hit. Since then, she has gone on to open for OneRepublic at the Sundance Film Festival and has also performed on E! Network’s, Hello Ross in 2013. Don’t forget to check out Davina Leone’s Instagram pics for a sneak peek into her fun and fabulous life as a YouTube star! Davina Leone Gets Stolen Away by Maroon 5 Frontman, Adam Levine! 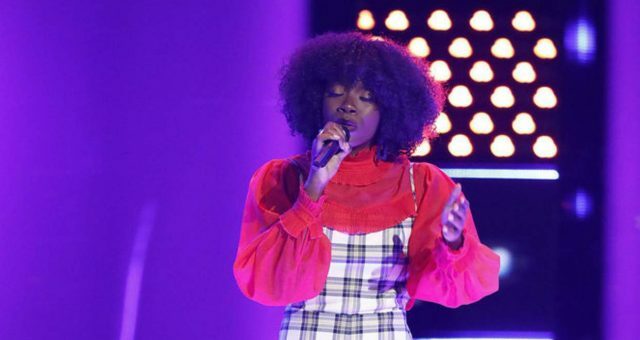 In case you missed Davina Leone’s Blind Audition, the amazing singer gave a unique twist to Sia’s catchy track, “Cheap Thrills.” The foot-tapping number had The Voice judges singing along to Leone’s rendition of the chart-topping single, but Gwen Stefani was the only one who turned her chair around. The No Doubt member immediately recognized Leone’s talent and lapped her up before anyone else realized how talented the young star is. 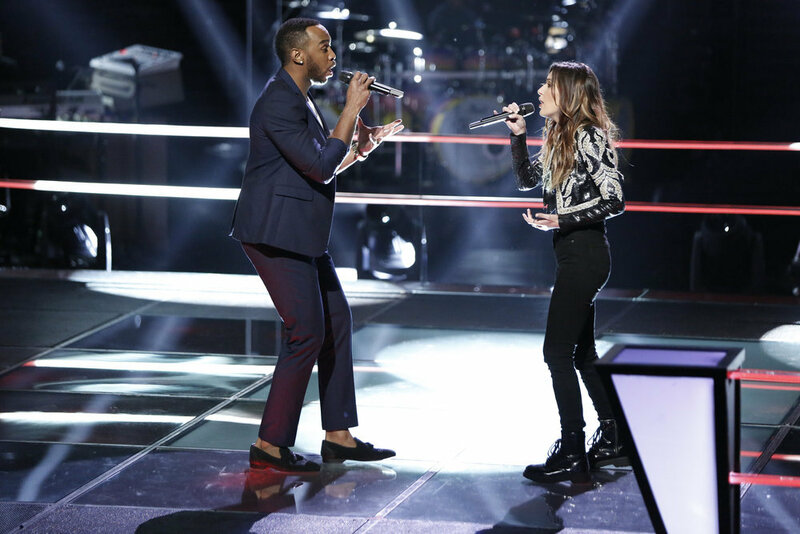 A surprise twist at the end of the thrilling Battle Round performance was when Stefani chose Brandon Royal as the winner, but just as Leone began thanking the judges, Adam Levine slammed the “steal” button down! After stealing Leone to Team Adam, he declared, “The fact that she was going to go home didn’t make any sense to me,” much to the delight of Stefani. 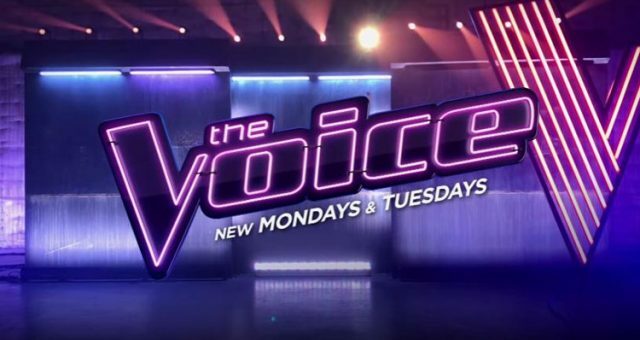 Don’t miss The Voice season 12’s Knockouts on Monday, April 3 at 8:00 p.m. EST only on NBC!